By Nicky Harman, published November 27, 2008, 1:33a.m. JoSTrans, The Journal of Specialised Translation, will publish a special issue on translation and Chinese issues in 2010. While the blurb says it focusses on non-literary translation, past issues have ranged very broadly, and no doubt this one will too, given the special nature of Chinese to English translation. I'm always struck by the thoughtful and inspiring (sometimes amusing!) 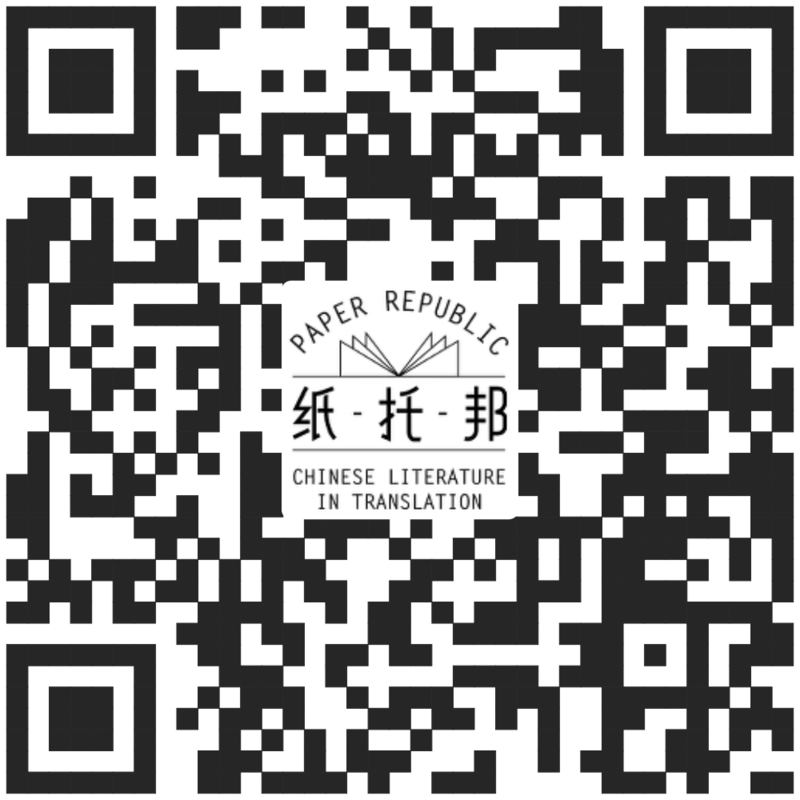 discussions on translation issues on Paper Republic. So if some of you contributors feel inspired to turn your thoughts into an article, click more below, for information. JoSTrans is an electronic, peer-reviewed journal bringing non-literary translation issues to the fore. Published bi-annually, it includes articles, reviews and streamed interviews by translation scholars and professionals. We welcome contributions of full length papers and shorter, more practical pieces for the Translator’s Corner section of the Journal. Contributions need to be written in English. All contributions, articles to be peer-reviewed (between 4000-7000 words), reviews (500-800 words), and shorter pieces are to be sent to d.cao@griffith.edu.au. Articles must be received by the end of September 2009. All contributions, articles (between 4000-7000 words), Reviews (500-800 words), and shorter pieces are to be sent to the guest editor Deborah Cao, d.cao@griffith.edu.au by the end of September 2009.